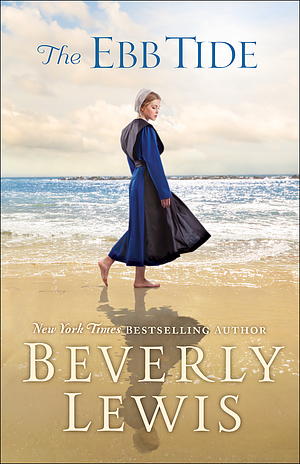 A story of an Amish woman wanting to see the world, the Ebb Tide is an affecting new novel from Beverly Lewis. "Oh, to see the ocean, Sallie thought. And to spend the summer as a nanny. She shook her head in amazement. This seemed too good to be true, but she really must talk it over with Dat and Mamm, especially since she'd be gone so long. And after I promised Mamm I'd take baptism classes this summer . . ."
Ebb Tide by Beverly Lewis was published by Baker Publishing Group in May 2017 and is our 16005th best seller. The ISBN for Ebb Tide is 9780764212505. Be the first to review Ebb Tide! Got a question? No problem! Just click here to ask us about Ebb Tide.